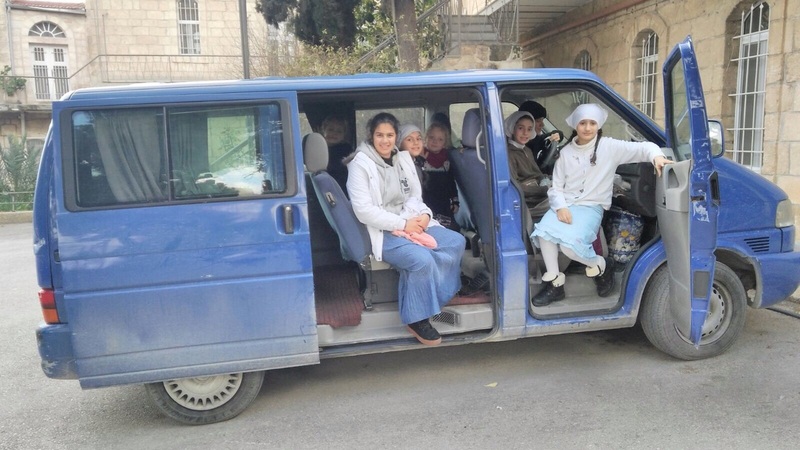 Fund for Assistance to the ROCOR - The orphans at the Bethany School for Girls needed a van, and you said "Yes!" Sister Martha and the orphans are so grateful to you for getting them a new van! The orphans in the old van. A few months ago, we wrote to you about Sister Martha, the head of the Bethany school for girls. More than that, she’s the unofficially adopted mother to the orphans. The orphans need a new van. Their old workhorse is on its last legs. Your response has been unbelievable – we collected over $40K! Now we have more than we need for the 9-seater van that Sister Martha was looking at. The surplus will be used to provide for the daily needs of the orphans: food, clothing, doctors’ bills. 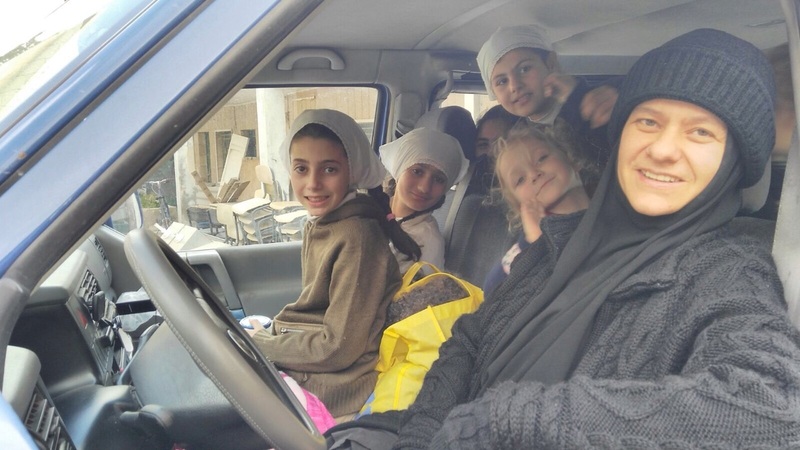 Thank you so much for showing so much love to Orthodox Orphans in Bethany!